The airline, which is based in Exeter and operates 85 routes across the UK and to Europe, blames poor demand. Blaming high fuel prices, poor demand and a weak pound, Flybe has put itself up for sale several weeks after issuing a profit warning, the BBC reports. 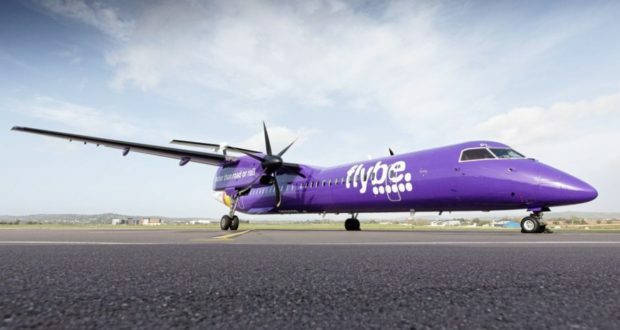 Flybe Group, which warned last month that the airline’s full-year losses would be £22 million (€25.3 million) is considering a sale or merger with a rival. 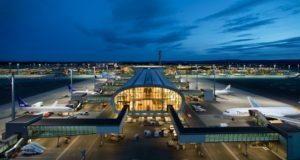 The airline’s management say a takeover is needed to ensure the carrier’s future. The board of the Exeter-based regional airline says it is “in discussions with a number of strategic operators about a potential sale of the company”. 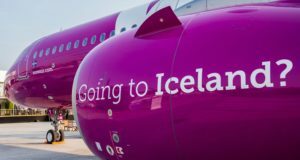 Other “strategic options” include a review that cuts some existing routes, but the airline assures there is no threat to tickets or flights that have been purchased. 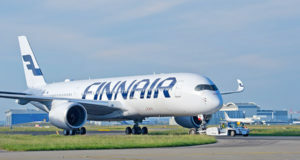 The airline’s shares have fallen by almost 75% since September, though they have rallied on the news of a possible sale. Results for the six months to September 30, published today, show pre-tax profits falling by 54% with revenues down 2.4%. When Flybe floated on the stock exchange in 2010 it was valued at £215 million. It’s now valued at about £25 million. Flybe has “suffered from weaker consumer demand, which is typical for operators of regional airports” and has also unsurprisingly blamed Brexit uncertainty, Eoin Murray of Hermes Investment Management tells the BBC. 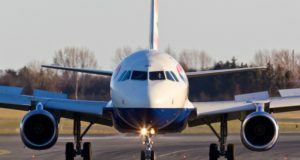 But analysis by the BBC’s Dominic O’Connell says Flybe’s problems are “in reality the culmination of a series of management missteps over the last decade as the company struggled to find a profitable niche”, while being squeezed by competitors like easyJet and Ryanair. Missteps include failing new routes and buying pricey new Embraer aircraft that have since had to be jettisoned. 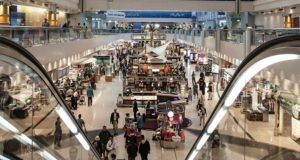 There have been departures of senior management, while the BBC says that “credit card acquirers, vital trade partners for airlines, are asking for more security”.